Posted on	 November 11, 2017 . Five easy projects that will make your home standout against your competition. 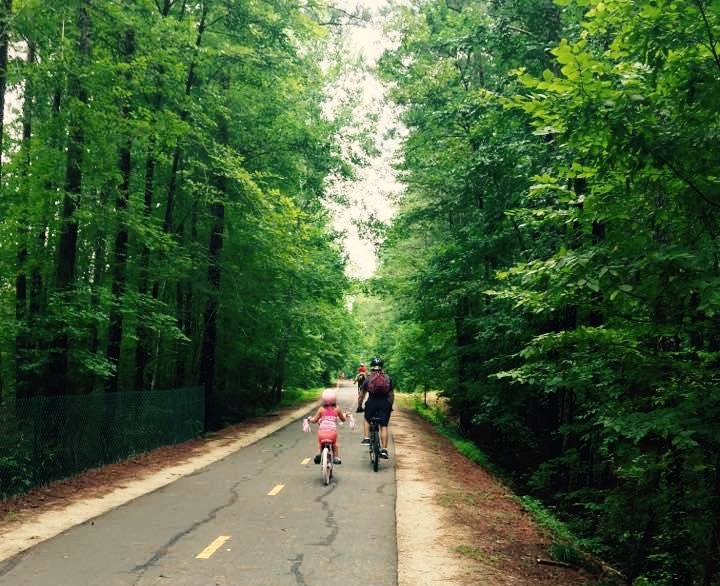 A quick look into the growing popularity of the Southwest Durham community. Posted on	 December 2, 2016 . Twelve tips by Julie to help you get your home ready for showings. I know that I worked with the best Realtor.